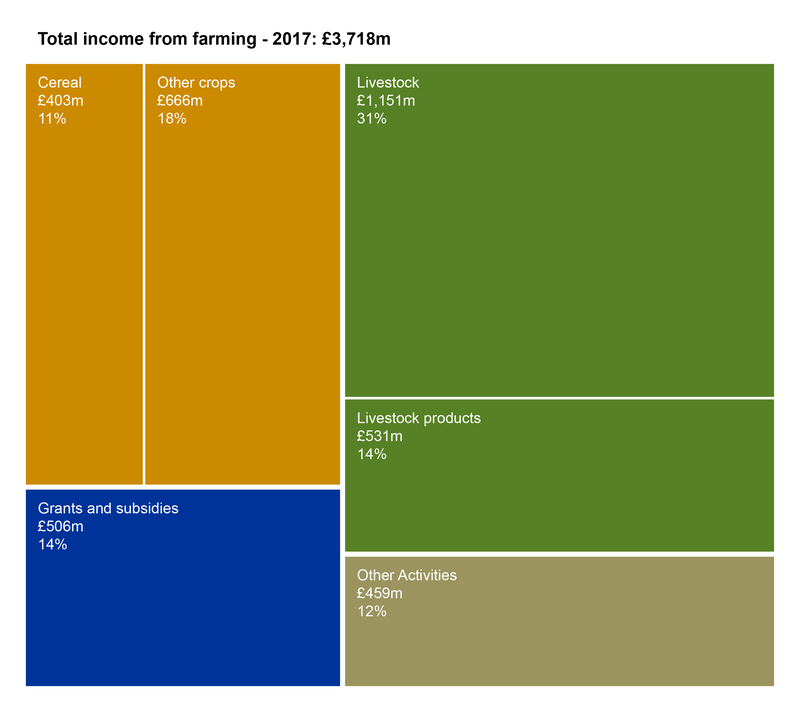 Agriculture and Land Use - Public money for public goods? Image: What are public goods? Millenium Ecosystem Assessment, . (2005). 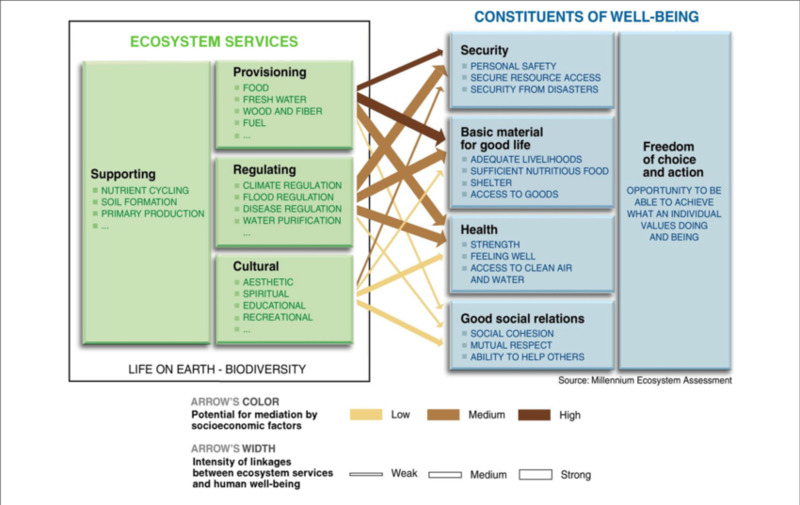 Ecosystems and Human Well-being: Synthesis.. [No description]. Pretty, J., Brett, C., Gee, D., Hine, R., Mason, C., Morison, J., … Dobbs, T. (2001). Policy challenges and priorities for internalizing the externalities of modern agriculture. Journal of environmental planning and management, 44(2), 263-283. Wunder, S., Engel, S., & Pagiola, S. (2008). Taking stock: A comparative analysis of payments for environmental services programs in developed and developing countries. Ecological Economics, 65(4), 834-852. Pagiola, S. (2008). Payments for environmental services in Costa Rica. Ecological economics, 65(4), 712-724. Thomson, S., McCracken, D., & Atterton, J. (2018, July). The key characteristics of agriculture, the environment and rural communities in Scotland. Henle, K., Alard, D., Clitherow, J., Cobb, P., Firbank, L., Kull, T., … Wascher, D. (2008). Identifying and managing the conflicts between agriculture and biodiversity conservation in Europe–A review.. Agriculture, Ecosystems & Environment, 124, 60-71. Batary, P., Dicks, L.V., Kleijn, D., & Sutherland, W.J. (2015). The role of agri-environment schemes in conservation and environmental management. Conservation Biology, 29(4), 1006-1016. O'Brien, M., Green, R.E., & Wilson, J. (2004). Partial recovery of the population of Corncrakes Crex crex in Britain, 1993-2004. Bird Study, 53(3), 213-224. Pe'er, G., Dicks, L.V., Visconti, P., Arlettaz, R., Baldi, A., Benton, T.G., … Henle, K. (2014). EU agricultural reform fails on biodiversity. Science, 344(6188), 1090-1092. Pe'er, G., Zinngrebe, Y., Hauck, J., Schindler, S., Dittrich, A., Zingg, S., … Schmidt, J. (2017). Adding some green to the greening: improving the EU's Ecological Focus Areas for biodiversity and farmers. Conservation Letter, 10(5), 517-530. SLE, . (2018). A new direction for Scottish land management. Scottish Land and Estates. (n.d.) A new direction for Scottish land management. https://www.scottishlandandestates.co.uk/sites/default/files/library/A%20New%20Direction%20for%20Scottish%20Land%20Management.PDF. Balmford, A., Amano, T., Bartlett, H., Chadwick, D., Collins, A., Edwards, D., … Eisner, R. (2018). The environmental costs and benefits of high- yield farming. Nature Sustainability, 1(9), 477. Burton, R.J., Kuczera, C., & Schwarz, G. (2008). Exploring farmers' cultural resistance to voluntary agri-environmental schemes. Sociologia ruralis, 48(1), 16-37. Lobley, M., Saratsi, E., Winter, M., & Bullock, J. (2013). Training farmers in agri-environmental management: the case of Environmental Stewardship in lowland England. International Journal of Agricultural Management, 3(1), 12-20. Vatn, A. (2010). An institutional analysis of payments for environmental services. [No description]. Vatn, A. (2010). An institutional analysis of payments for environmental services. Ecological Economics, 69(6), 1245-1252. Burton, R.J., & Schwarz, G. (2013). Result-oriented agri-environmental schemes in Europe and their potential for promoting behavioural change. Land Use Policy, 30(1), 628-641. NFUS, . (2018). 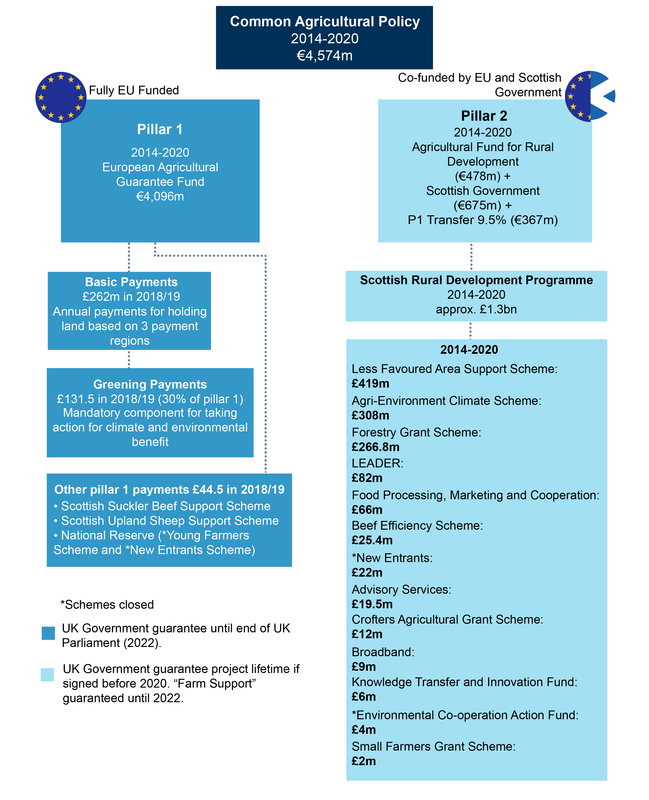 Steps to Change: A New Agricultural Policy For Scotland. Available at:https://www.nfus.org.uk/userfiles/images/Policy/Brexit/STEPS%20FOR%20CHANGE%20March%202018%20-%20for%20email.pdf [accessed 29 January 2019). Turkelboom, F., Leone, M., Jacobs, S., Kelemen, E., Garica-Llorente, M., Baro, F., … Thoonen, M. (2018). 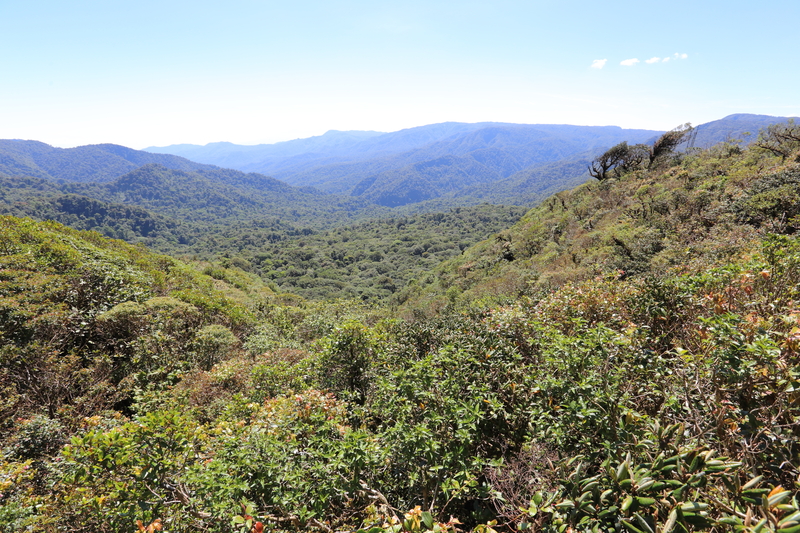 When we cannot have it all: Ecosystem services trade-offs in the context of spatial planning. Ecosystem services, 29, 566-578. Engel, S., Pagiola, S., & Wunder, S. (2008). Designing payments for environmental services in theory and practice: An overview of the issues. [No description].